Everyone knows that house prices across Canada have been a little crazy in the last few years. With supply tight and ever-increasing demand, prospective buyers are often finding themselves priced out of the market. This has especially taken its toll on Young Couples, Millennials, and other first-time middle-class buyers. Many of them have opted to continue renting or living with family, instead of fulfilling their dreams of buying their first home. Well, if you’ve been holding off on your first home too, do we have some great news for you! In the recently announced Budget 2019, the Canadian government has made provisions for some much-needed relief to first-time home buyers under two programs – the brand new CMHC First-Time Home Buyer Incentive, and the updated Home Buyers Plan. Under this program, the Canada Mortgage and Housing Corporation will step in with up to $1.25 billion over three years to help lower mortgage costs for eligible Canadians. The money will go to first-time home buyers applying for insured mortgages. The government is planning to have the program up and running by September 2019. You will have to make a minimum 5% down payment. CMHC will step in with an incentive equaling 10% of the house price. Since you’d now only have to borrow for 85% of the house price, your monthly mortgage payments will drop substantially – for a $400,000 home, that’s amounts to a monthly saving of over $200! Not all houses are eligible. The incentive will be 10% for newly built homes, but only 5% for existing homes. While this limits the overall usefulness of the program, it definitely helps anyone looking to buy a brand new unit, such as a pre-construction condo. Not everyone can apply. Only households with an annual income under $120,000 would be eligible to participate in the program. This isn’t free money. Home owners would eventually have to repay the incentive, possibly at re-sale, though how exactly that would work has not been clarified yet. You still have to qualify for a mortgage. Applicants for mortgages will still be assessed under the federal stress test. The test ensures that borrowers will be able to keep up with their debt repayments even at higher interest rates. However, the incentive would make it easier to qualify, since applicants would have to qualify for a lower mortgage than they would have had to without the incentive. The house price must be below $500,000. The amount of the insured mortgage plus the CMHC incentive would be capped at four times the home buyers’ annual incomes, or up to $480,000. With the 5% minimum down payment mentioned earlier, that means that houses must be priced below $500,000 to be eligible. Another measure to help first time home-buyers in the new budget is an enhancement to the existing Home Buyer’s Plan. 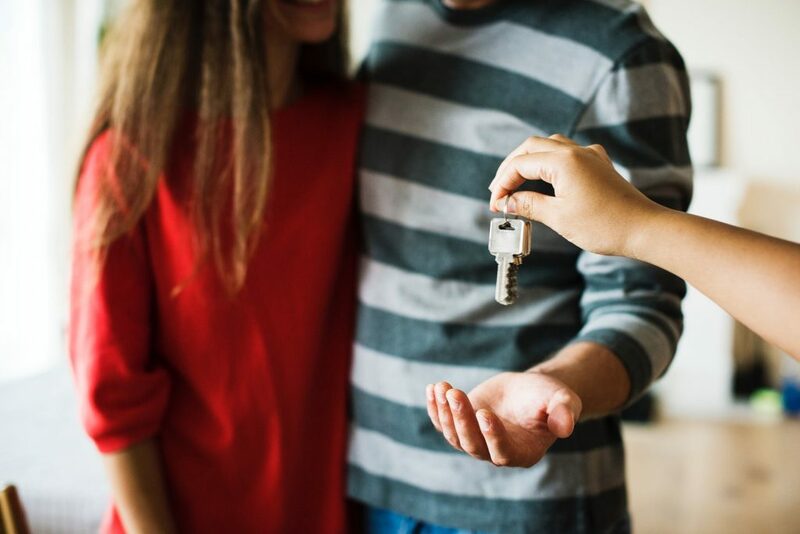 Right now, first-time buyers are allowed to take up to $25,000 out from their Registered Retirement Savings Plans (RRSP) to finance the purchase of a home, without having to pay tax on the withdrawal. Budget 2019 is proposing to raise that cap to $35,000. The new limit would apply to HBP withdrawals made after March 19, 2019. However, home buyers will have to put the money back into their RRSP over a period of 15 years, otherwise HBP withdrawal will be added to their taxable income. If you were on the fence about becoming a home-owner for the first time, these changes proposed in Budget 2019 are welcome news! However, with home prices being what they are, you will be hard pressed to find houses under the $500,000 limit in most major cities. The good news: you can find some great Pre-Construction Condos at that price, right here on our website! As Condos become more affordable thanks to the Government’s new incentives, expect more competition for the best units. To stay ahead of the curve and land your dream home, join the Condosky Insiders’ Club – you’ll get first access to pricing, floor plans, and VIP incentives! For any questions, don’t hesitate to contact us.